Calling all thrill seekers! Possibly the most adventurous way you&apos;ll ever view the fall foliage is skydiving in the Pocono Mountains! 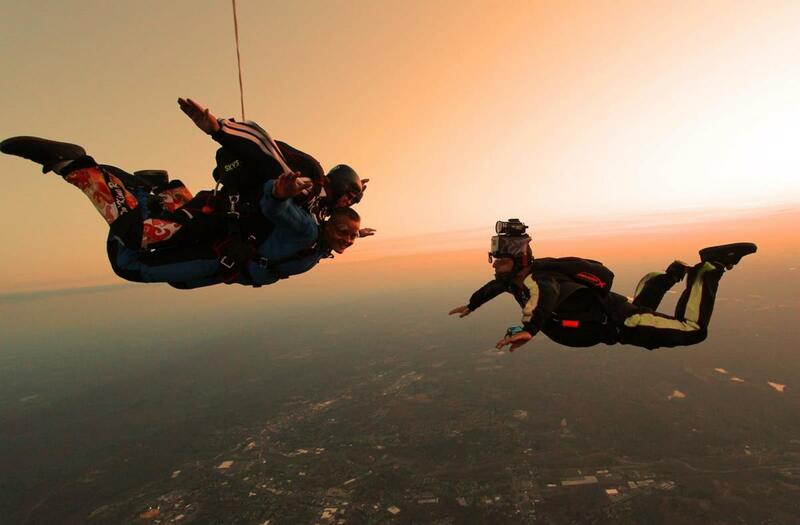 Jumpers will experience the thrill of free-fall from 13,500 feet above the Poconos. As the canopy opens, skydivers will float to the ground while enjoying the foliage views of the mountains and the Delaware Water Gap. Even catch a glimpse of the New York City Skyline!